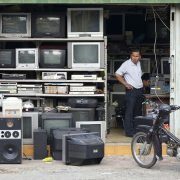 As China has implemented their restrictions on the import of waste streams, other South-East-Asian countries are following their lead. 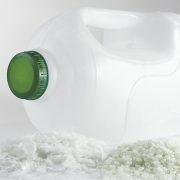 As a result, recyclers in the US and Europe are experiencing increasing difficulties exporting their plastic residues. With no end date for the import restrictions in sight, recyclers are forced to adapt to the current situation or risk having to shut down their operations. 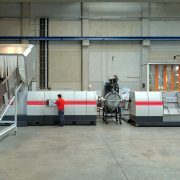 To facilitate the necessary adaptations, Dutch company Ad Rem has teamed up with Galloo Plastics to develop a solution. 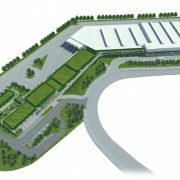 “With the Ad Rem plastic separators, clean and pure plastic streams can be obtained, ready for sale to domestic parties or for export as a resource,” the provider underlined. 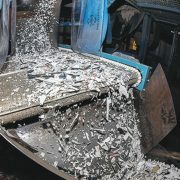 Ad Rem has obtained an exclusive license from Galloo Plastics that enables them to commercialize the patented process to separate a plastics mix originating from ASR (Automotive Shredder Residue) or WEEE waste into three fractions: chlorinated plastics, RDF plastics (fuel) and recyclable plastics (mix of PE, PP, ABS, PS). This is done by separating the plastics on several densities in a specially developed separation tank. The medium used in the separators is water with a pH-neutral additive that is environmentally friendly. 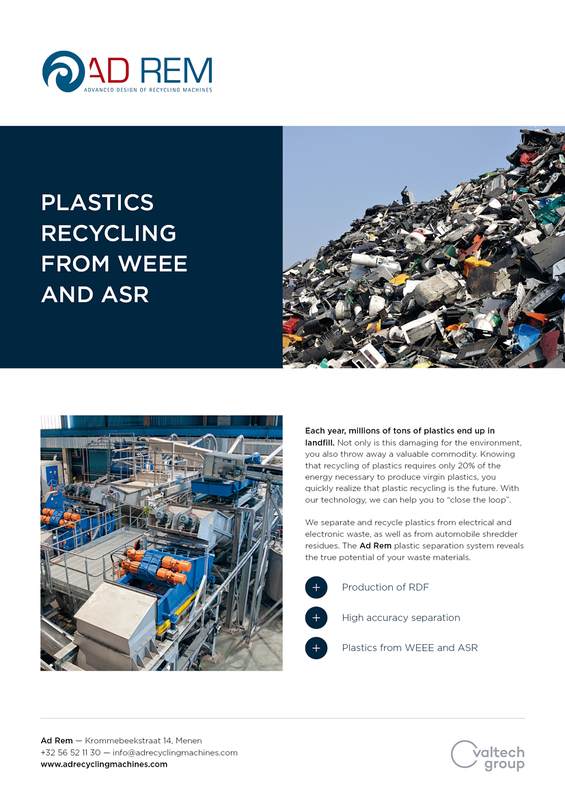 Various studies have shown that only a small percentage of all ASR and WEEE plastics is being recycled, even though these fractions still contain a large amount of high value recyclable plastics. 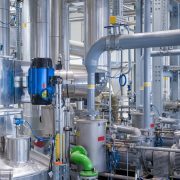 “With Ad Rem’s newest technology, it is now possible to process these plastics at a high capacity in a fully automated separation plant,” the provider says. 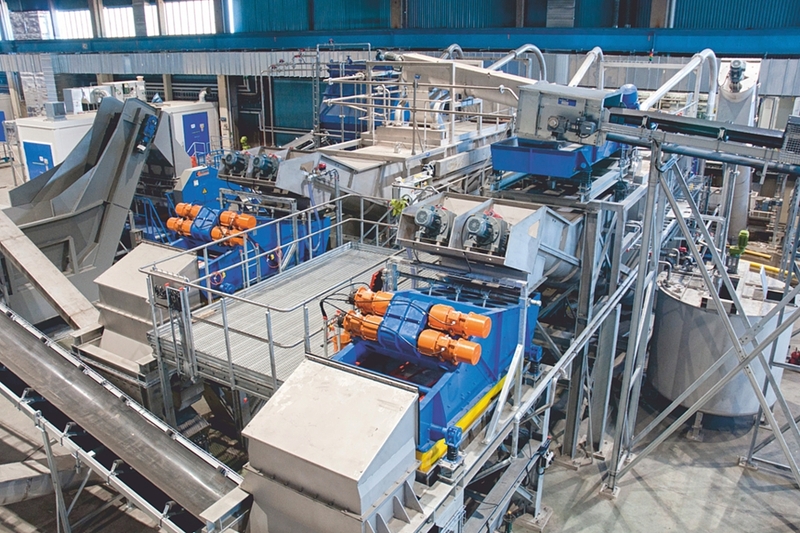 Tiger Depack Reduces Waste in Paper Pulp Fully Automatic Press for Paper & Co.